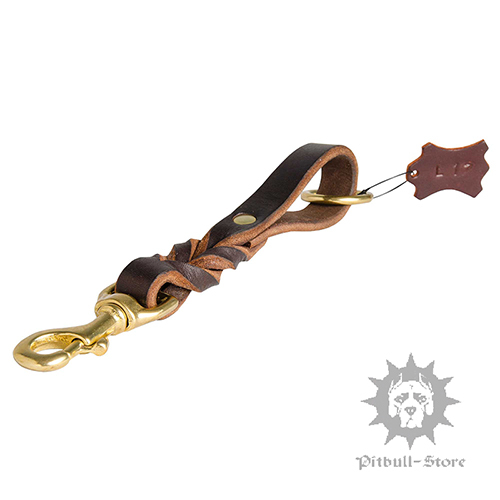 If you are on a mission to start off-leash training with your Staffordshire or Pitbull, this pull tab lead is a godsend for you. 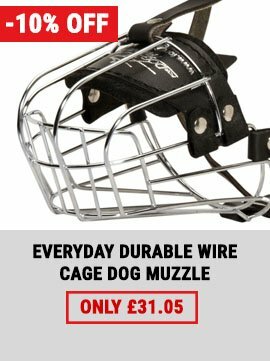 You can set your dog free but at the same time you are always ready to take it under you control in no time. 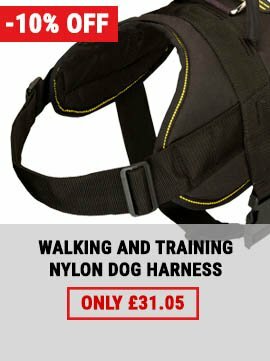 This traffic lead can also help you to take your dog out of the car and walk along busy streets confidently. 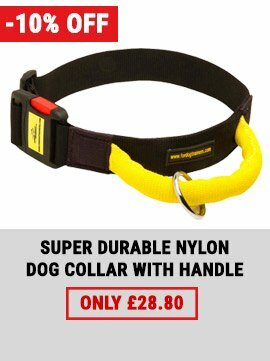 Choose this dog control lead as many Amstaff owners have done! 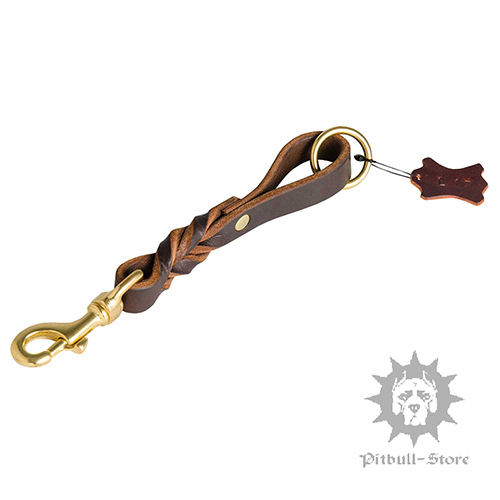 We select top notch leather and hardware to produce our K9 equipment. This pull tab lead is not an exception. Our traffic lead will serve you for a long time due to thick & soft leather it is produced of. Brass snap hook, rivet and O-ring will not become rusty and will preserve their initial look, too. By the way the floating ring on the handle has an important role to play in the design of this dog control lead. Clip a regular leash to it and walk your Staffy as usually. This pull tab lead is 3/4 inch (19 mm) wide. If your Staffy's regular dog collar is thinner you can choose a dog control lead of 1/2 inch (13 mm) wide.